The showing will begin at 7 p.m. Friday, Feb. 23, at the Binda Performing Arts Center, on campus at 450 North Ave., Battle Creek. The movie event is free and open to the public. 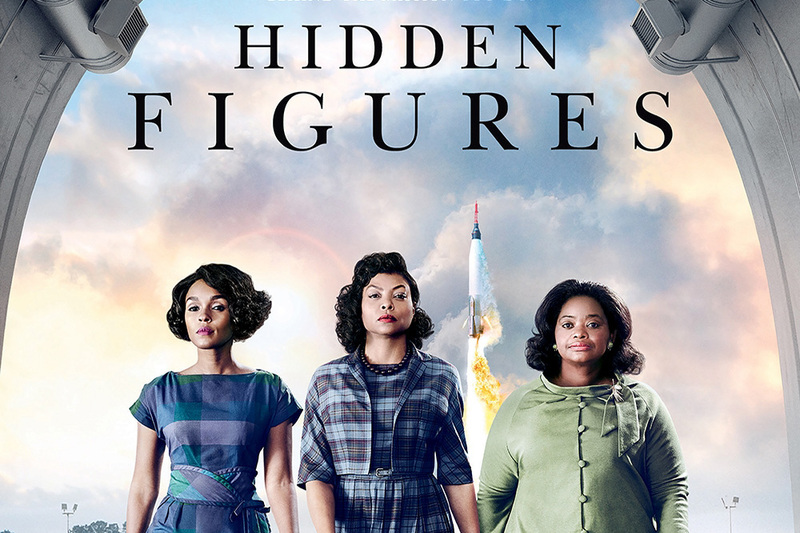 “Hidden Figures” is a 2016 drama based on the true story of three African-American women and their contributions working for NASA during the early years of the U.S. space program. The film was nominated for dozens of awards, including the Academy Award for Best Picture. For more information about Black History Month events at KCC, contact Student Life Manager Drew Hutchinson at 269-965-3931 ext. 2600 or hutchinsond@kellogg.edu.